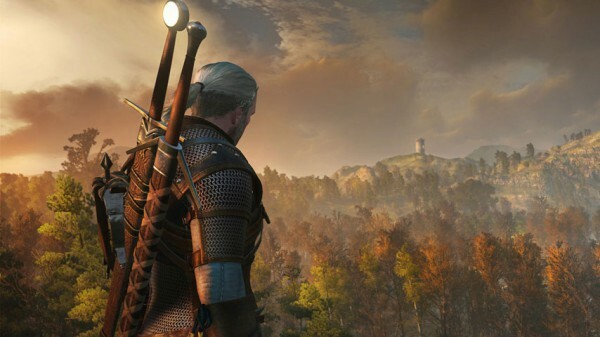 The Witcher 3: Wild Hunt is getting two major story expansions. Combined, they’re almost the size of the entirety of The Witcher 2. The Wither 3 is a pretty massive and long game, filled with main story and side quests that could take you days to finish it all. Developer CD Projekt RED is working on more though, and what they’re working on sounds like it will also be huge. Speaking to Game Reactor the studio’s Konrad Tomaszkiewicz said that both expansion will bring entirely new storylines, complete with cutscenes, items, and more. “The first expansion will be around 10 hours and the second expansion will be around 20 hours… and I think it’s possible that they will be bigger,” he said. The first expansion, Heart of Stone, is due for release later this year. The second, Blood and Wine, launches in 2016.